This is Early Access documentation for the Engine Yard Cloud API v2. This version of the Engine Yard Cloud API v2 documentation is provided to demonstrate the instance provisioning operations. We reserve the right to add new methods and parameters to the API without advance notice. Breaking changes, such as removing or renaming a parameter, may happen on an existing version of the API with advance notice and deprecation. Major structural changes are anticipated only within the context of a version update. This is a JSON API. You must include "Accept: application/json" and "Content-type: application/json" in operations as documented. You may get a text/plain response in case of error; you should be able to handle these errors. Next to the Add/Remove Instances API feature, click Enable. You must have the engineyard gem installed in order to get the API token. 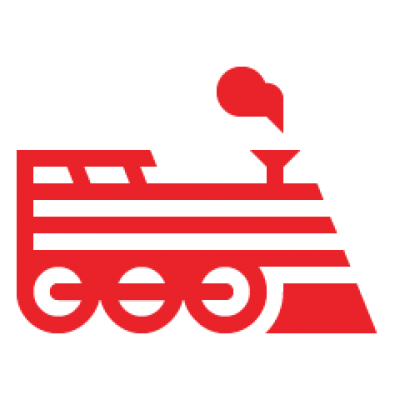 See Engine Yard CLI User Guide for more information. After the engineyard gem is installed, you need to get the API token for your Engine Yard Cloud account. This provides the necessary authentication to access and update your environments. See Install the engineyard gem for more information. You need your environment IDs before you can use the instance provisioning API. See Get Environment Data. You can use the instance provisioning API to add and remove utility and application instances. This is solid documentation. Thanks for doing this. As a suggestion, it might also be worth documenting the instances GET, since that is a nice way to programmatically tell how many instances of each type are currently running. Out of curiosity -- is there any way to stop / start entire environments from the API? Jason, we have shut down multiple instances simultaneously with this API, so that should effect the result you are looking for, I would think. Maybe... I'd like to be able to achieve the same state as clicking "stop" for an environment. But be able to start it back up as if I clicked "boot". Say, stop an env at night and restart in the morning to cut costs. We're in 2015. ¿Will ever the api allow to add/remove "solo" instances? because we want to automatize our "staging" environments availability and there is no way to do it with the current API.